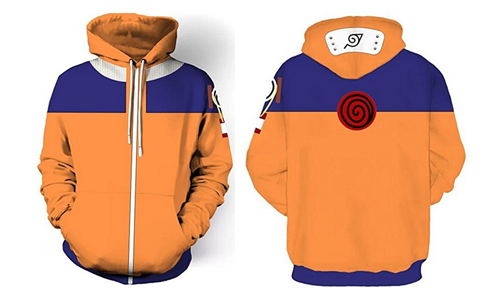 Interested in the best cheap naruto hoodies? Then this is your post! Anime has created a culture over the world. Millions of people watch a lot of series and share their hobby with everyone else. That’s why some of them choose to buy posters, collectible figures, albums and other merchandising stuff related to their favorite anime. For that reason, we have chosen to review and suggest our favorite choices from One Piece, and other anime as well. Be sure to check our reviews and suggestions here! 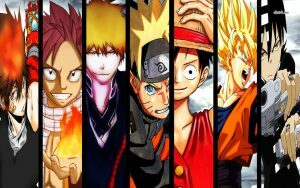 One of the most popular anime ever is Naruto. Broadcasted in Japan from 2002 until 2017, this anime conquered the hearts of thousands around the world. 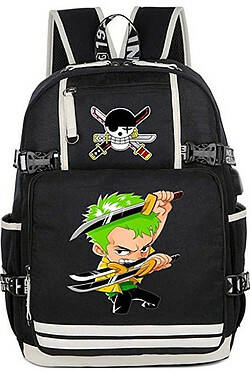 A massive amount of merchandising was produced, so you can find any product you could imagine related to Naruto. However, today we’re going to forget all the interesting and weird stuff and focus on clothes. A die-hard fan of any anime would love to have anime clothes. And what better piece of clothing than a good hoodie? Perfect to use on rainy days, hoodies are perfect for an anime fan. If you like hoodies and Naruto, this is your post. We selected the best Naruto Hoodies you can buy from Amazon. 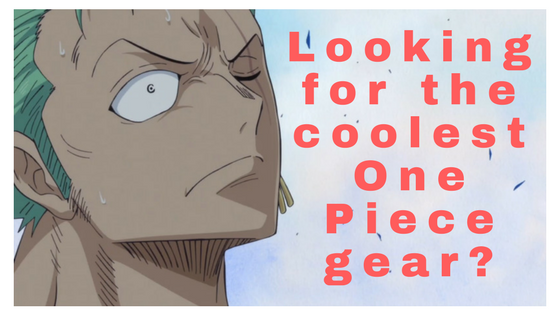 For our favorite One Piece hoodies, be sure to check this post! 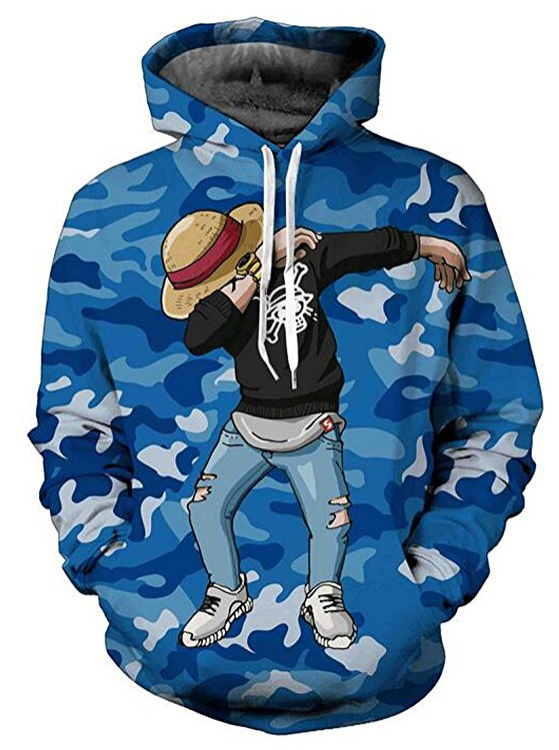 If you are here looking for a one piece anime hoodie, then look no further. 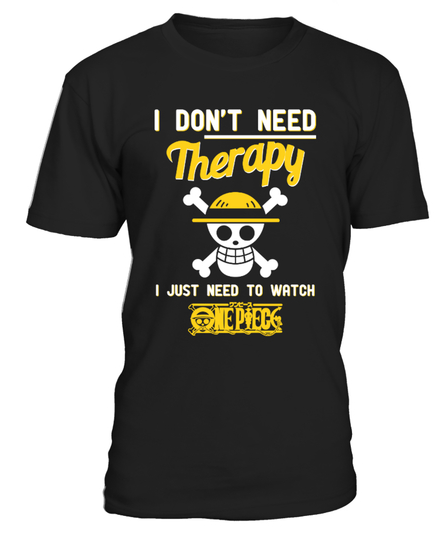 OnePieceTheories has come to the rescue one more time(:P) with a list of our favorite hand-picked One Piece hoodies.